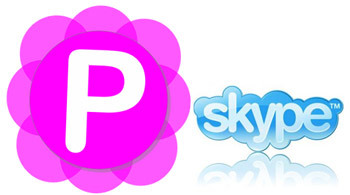 Pamela is a Skype certified plug-in or add-on software application that runs alongside Skype to enhance Skype with functions that make using Skype even more fun and effective. Features of Pamela Basic: Start Assistant to make configuration of options even more simple. Automatic program update function. Keep up to date with latest releases automatically! Full support of multi-user environments. Integrated crash reporter tool. Help us make Pamela even more stable and reliable! Option to play all Pamela recordings with the default Windows player instead of the built in player of Pamela. Pamela will save the name and time of the person that tried to contact you when you where in a call and Pamela sent auto reply. This so you can easily call them back when you finish your call.